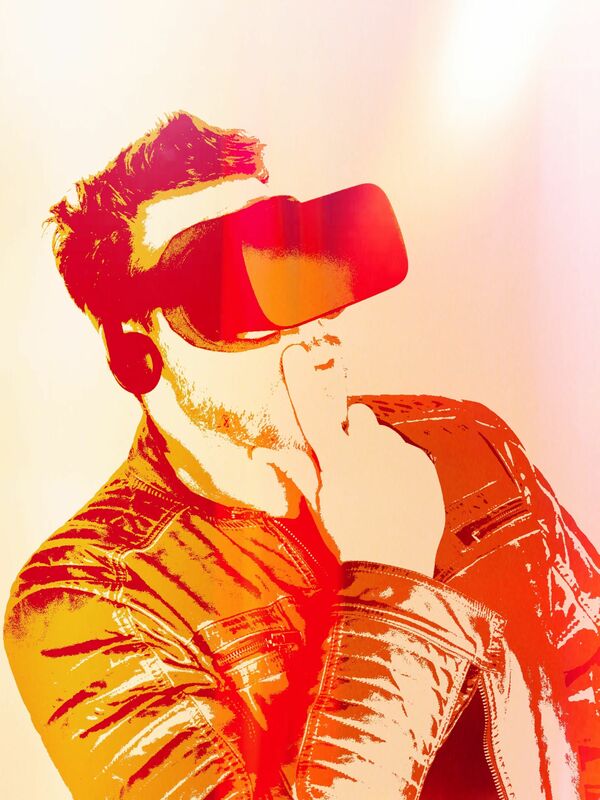 For high definition Renders, VFX, games and other real-time apps. 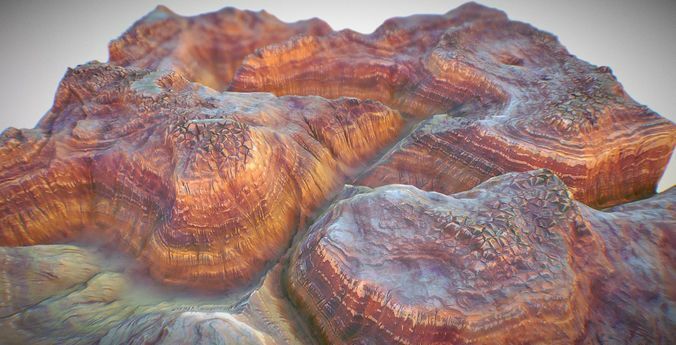 A highly detailed, winding canyon terrain patch - as 30k poly mesh! With this complex, procedually generated terrain I wanted to archieve the typical, canyon-ish look. It was created to serve best as a matte painting basis and for long distance / aerial shots. (Textures are 4K resolution) Of course you can use it for HQ Renders, like Cycles, Octane, Redshift, Vray and so on or Game-Engines like Unity or Unreal. I hope you enjoy it and get as much as possible out of it.